Exclusive Advertising Space. Excellent Visibility. 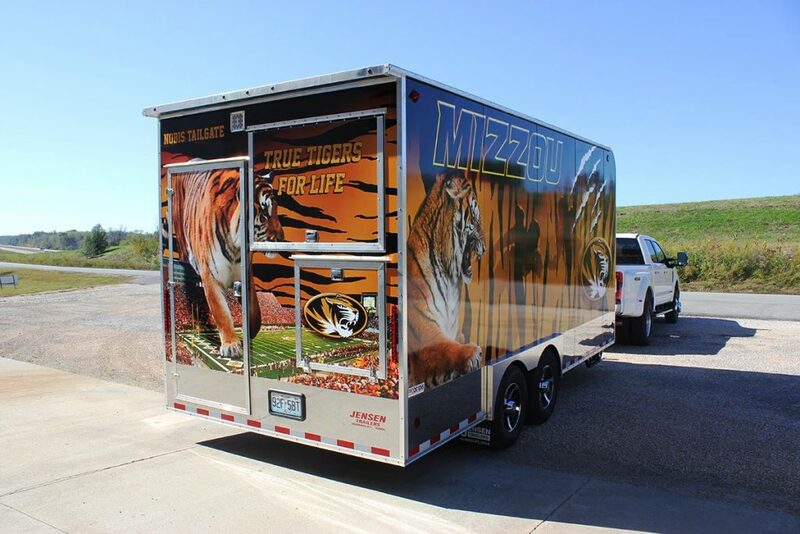 Vehicle wrapping requires experience and knowledge to ensure a successful result on your Car, Truck, Van or trailer. Pro DeZigns has specialized in vehicle wraps for over a decade and our team has the experience to make your investment a success! As specialists, our team of installers certifications are endorsed by the leading manufacturers of vinyl film, such as 3M, Avery and Oracal. We are a 3M™ MCS™ Certified company, this means that we can warranty our materials with confidence. 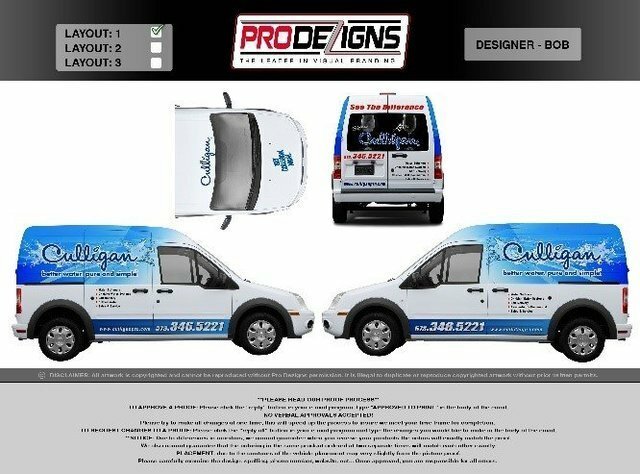 Pro DeZigns™ is the leader in visual branding and is ranked as a nationally preferred resource in the arena of vehicle wraps. Our professional team has been executing visual branding for over a decade at the highest possible level. Our award-winning staff of designers specialize in vehicle wrap design and will work with you to bring your concepts to reality and ensure that the message conveyed in the design accurately and appropriately reflects that of the company, creating your highly impactful mobile media in the form of vehicle wraps. 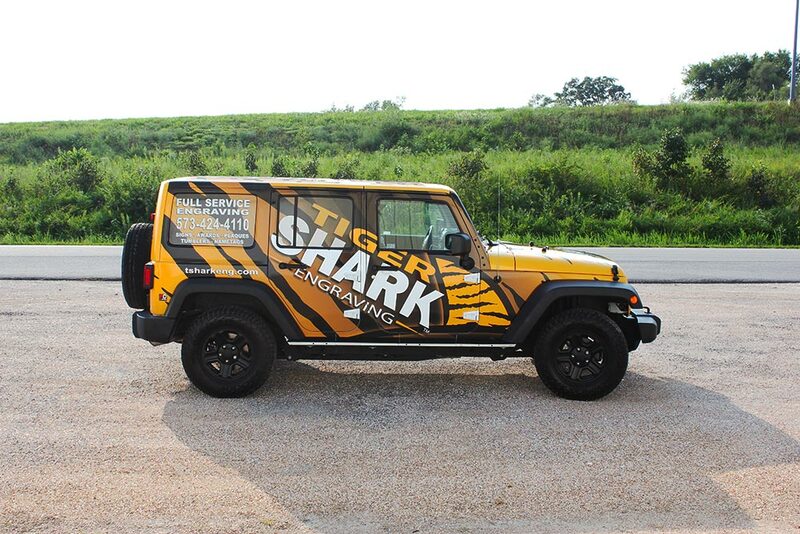 Want to get your custom wrap project underway? Request a quote today and let’s get started! What is your target due date? 29% of potential customers base buying decisions on impressions gained from the vehicle graphics and wraps a business uses.